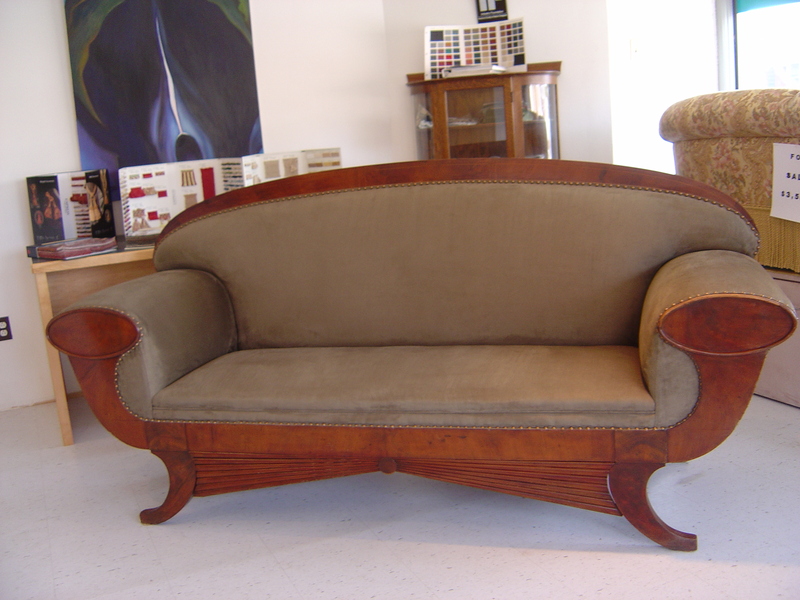 Biedermeyer sofa originally manufactured in Europe in 1705. 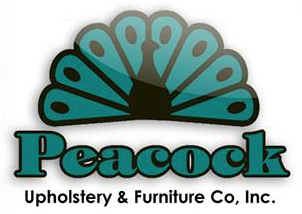 Antiques of this age and quality require the utmost care and expertise during the restoration and reupholstering process. Our customer selected a neutral faux suede fabric to accent the exquisite Biedermeyer woodwork. The piece is accented with hundreds of brass nailheads expertly placed.